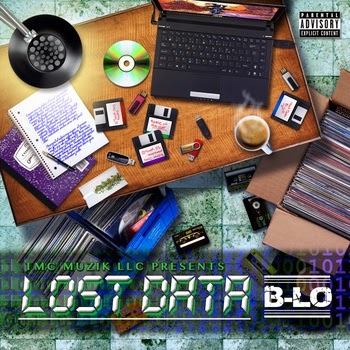 Lost Data is exactly whats it's title states, It is a collection of records that B-LO & his team found just laying around the studio that were never placed on any of his previous mixtapes. Some of these records go back as far as 2006 and were never really expected to be released for the fans to hear, but while B-LO is in the studio nightly working on his 5th & highly anticipated mixtape Limitless, they felt like it was only right to put these records out along with a few visuals. Some of these records are rough, unmixed, unmastered & straight up raw, but that was the feel we were looking for with this one, we placed them as we found them. Limitless is due out in early 2015 but until then enjoy these records and expect more music and visuals as the year progresses.